Poker Timer its a full-functional tool for your own poker games. 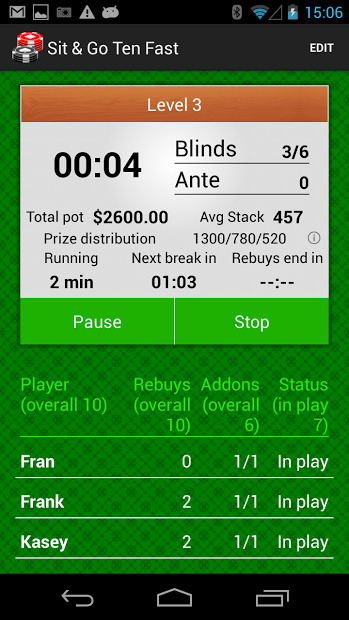 This simply app with a friendly interface helps track the game easily and have all the data from the tournament on hand, on your bigger screen. 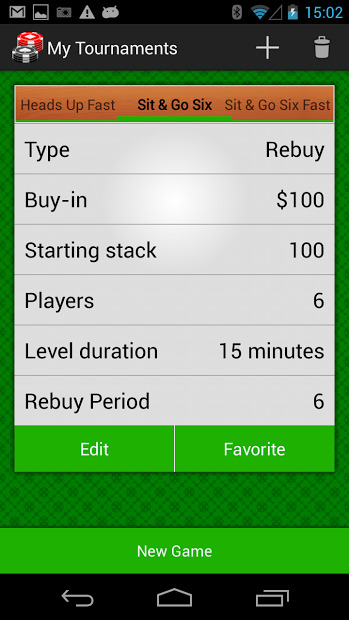 Poker Timer is perfect to play poker with friends! Note: This app is totally free.